The trouble is some people have medical conditions wherein they cannot use artificial products to repel mosquitoes. For those who have reservations about using commercial repellents, there are natural ways to avoid mosquito bites. 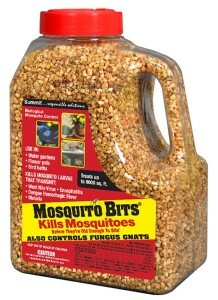 Ready-to-use assortments of natural mosquito repellents are available in groceries and supermarkets. 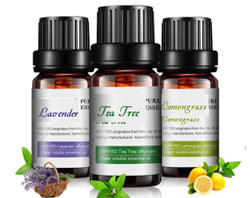 Most of these products are made of herb oils such as eucalyptus, clove, peppermint, and citronella. If you are out shopping for camping gears, these products are sold in these specialized areas as well. 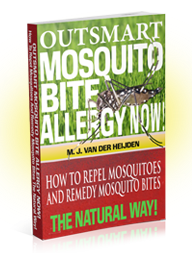 For some people, making their own natural mosquito repellents or remedies is more favorable. There are high quality oils that are sold in groceries, health food stalls, and herb shops that you can use to make your own spray. In combining these oils, you will need 190-proof grain alcohol available on liquor stores. This is the basic ingredient for your own home-made mosquito spray. 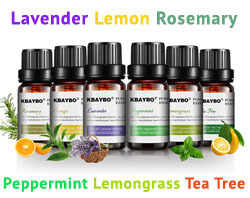 You can then mix the alcohol to one or a combination of these herb oils. There are also great ways to keep the mosquitoes away from the yard. In fact, you can manage the population of these insects by taking over where they breed. One of the easiest ways to do this is to get rid of old containers and tires from the garden. These things gather water where mosquitoes lay their eggs. For gardens with ponds and pools, there are natural means of controlling mosquito population without harming other living organisms such as fishes and other pets. 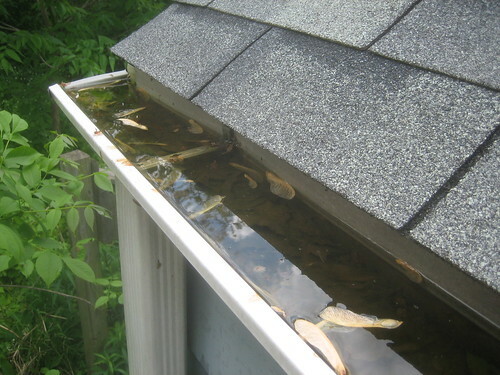 For instance, Mosquito Bits are natural bacteria that are added to ponds and other decorative elements in the garden that involve water accumulation. This bacteria break down mosquitoes during their larval stage, a very critical point in getting rid of these bugs. On the other hand, adult mosquitoes are easily repelled by the scent of garlic sprays. You may not know this but garlic, the same ingredient you sauté for your meals, is a very effective mosquito repellent. There are liquefied forms in the market that you can use to spray in your garden. It also works for several weeks so it is a very practical repellent as well. Another natural remedy for mosquitoes is the South American herb known as andiroba. When combined with citronella, rosemary, and thyme, andiroba makes a powerful repellent. You may find these herbs in the market in the form of incense. For areas with large population of mosquitoes, the pheromone trap is a very effective way of luring the bugs and eradicating them. When placed in the backyard, these traps last for a very long time. The same is true for mosquito granules, which contain lemon grass, peppermint, and garlic oil. This repellent covers a huge amount of space so that it can envelop an entire backyard. To top it all off, these products are made of natural ingredients so that they are not harmful to children and pets. Some people prefer the traditional method of repelling insects by means of growing plants that naturally keep mosquitoes away. Among these plants include scented geranium, lemon grass, catmint, lemon balm, and yarrow. Although this method is old school, it is quite effective as well. These natural methods prove that you do not have to use sprays made of chemicals to get rid of mosquitoes. There are healthier, non-toxic ways to deal with these insects.